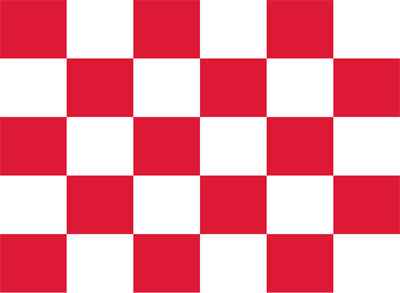 Our Checkered (Red & White) Car Flags feature a simple red and white checkered pattern. 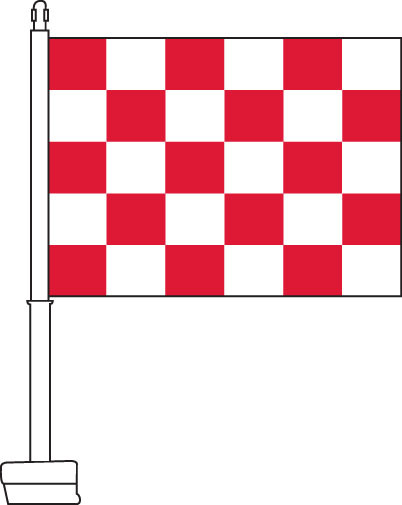 This flag is ideal for any car dealership seeking to decorate their cars with an automotive racing theme. They make your car lot stand out and attract new customers, by creating a dynamic visual display. 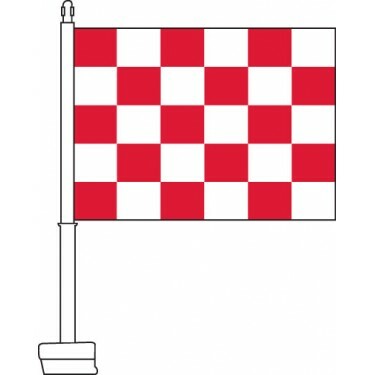 If you want a simple, yet effective checkered flag to decorate your cars, this is the ideal choice.